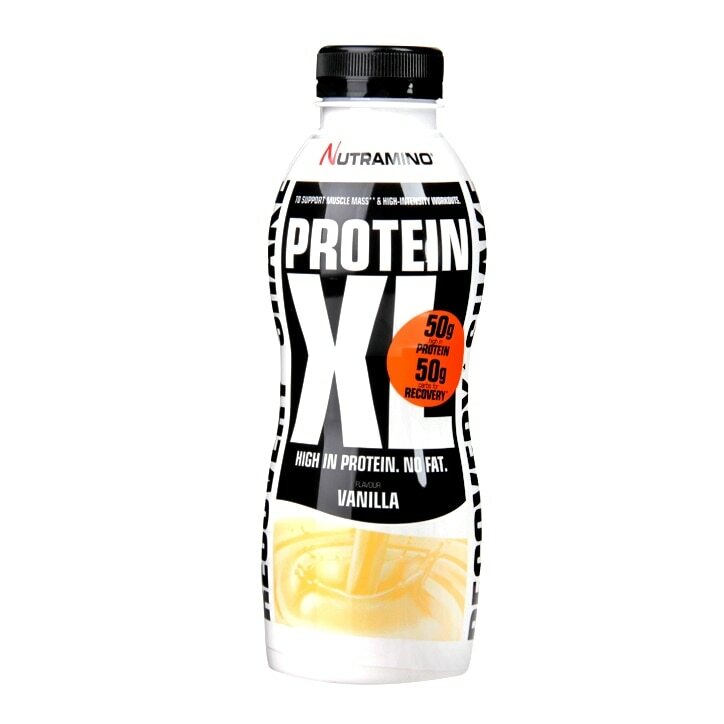 Nutramino Protein XL Shake Vanilla is rated 5.0 out of 5 by 2. Rated 5 out of 5 by Ilenia from Protein ready for use! I bought these proteins for my brother, taking advantage of an offer that has found them very good and comfortable for when he is away from home. I will definitely buy them again.